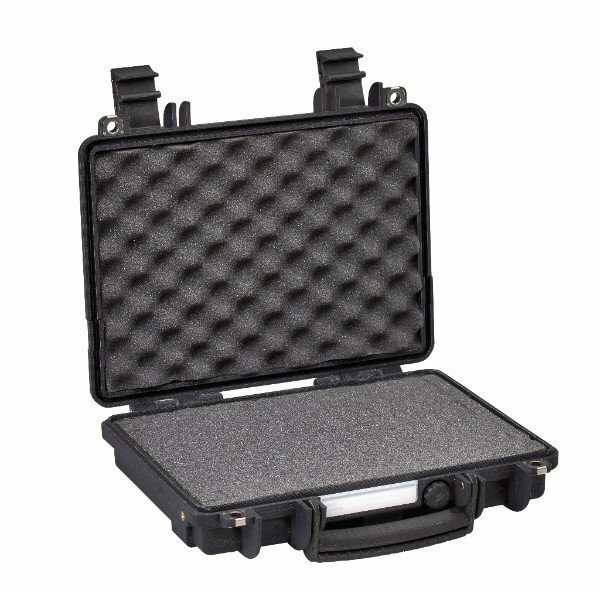 This indestructible single pistol travel case is perfect to carry almost any pistol or revolver, plus mags or speedloaders. 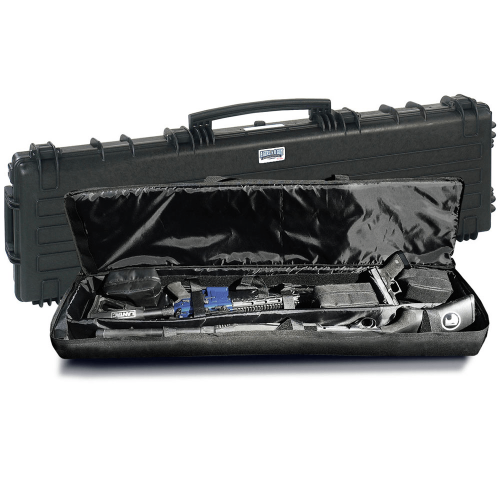 The Single Pistol case is perfect to carry almost any pistol or revolver, plus mags or speedloaders. Its 11 13/16” interior will hold most revolvers with 6 ½” barrels. 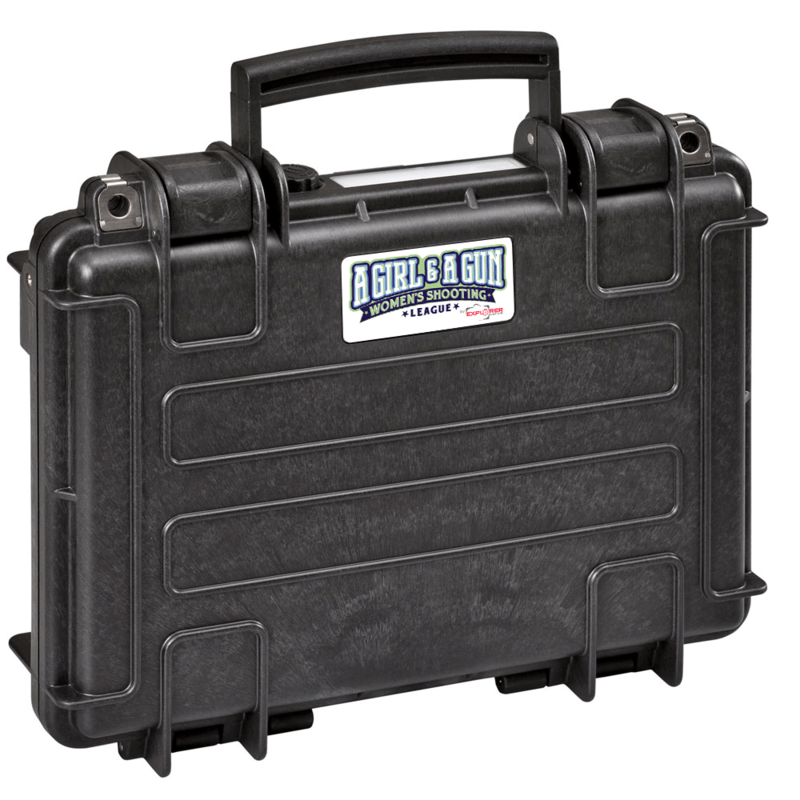 Constructed just like the larger EXPLORER Cases, this case is virtually indestructible. It can be stacked and also balanced on end. 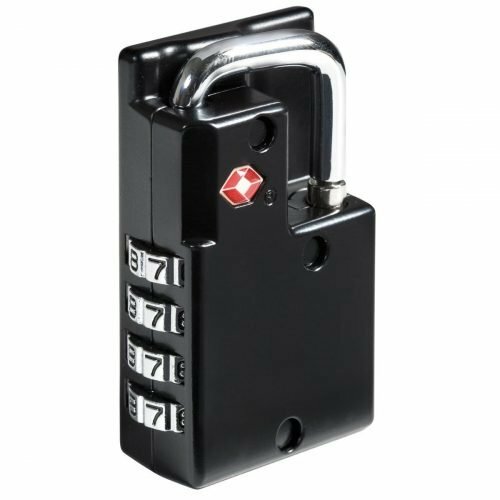 There are two HD latches and two stainless steel reinforced locking points. 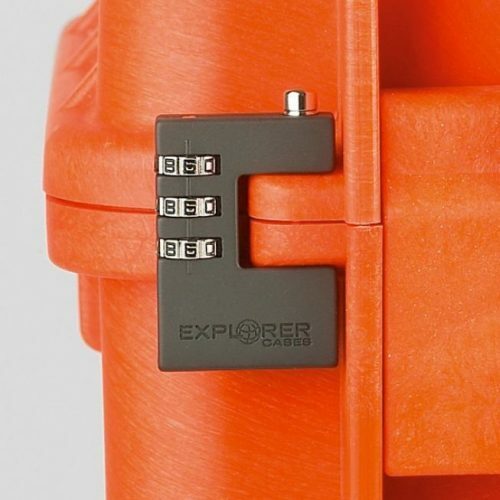 The soft rubber oversized handle makes it easy to carry. 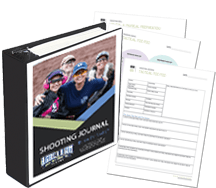 It comes with precubed foam in the bottom and convoluted foam in the lid to protect your most valuable firearms. 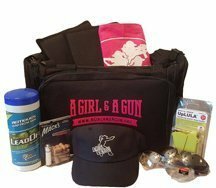 • Fits single handgun, pistol or revolver and two magazines or speedloaders. • Weight w/foam: 2.53 lbs.